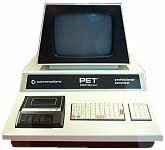 This series was a spoof of 1970s and 1980s educational films and television programmes. 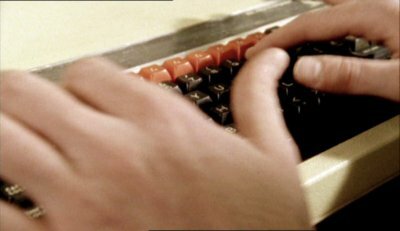 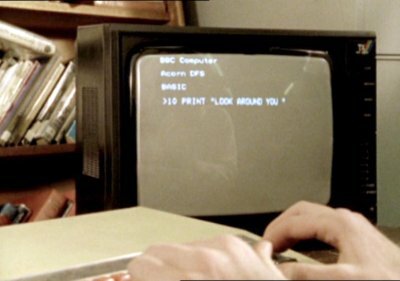 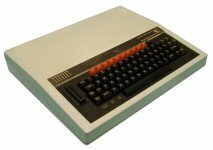 The Beeb is used in this series' title sequence - a very simple BASIC program being typed in to display "Look Around You" repeatedly.. 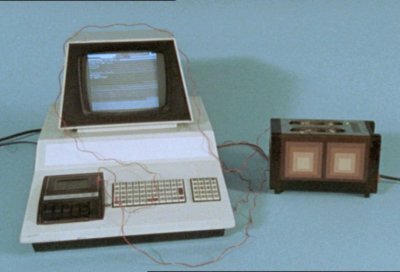 In the "Maths" episode, a Pet (a "computerised toaster") is offered as a prize in a competition.